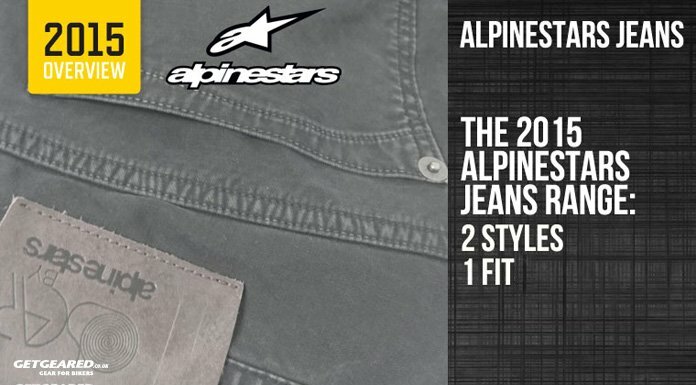 Street-style riding shoe from Alpinestars that keeps you protected from the road as well as the weather. Street-style with motorcycle protection: These Jam Drystar shoes are perfect for riders who want highstreet style fashion, but with the protection they need for motorcycling. We have to admit, they're looking super slick, especially this version that combines leather on the front with suede material on the back for comfort, durability and look. On the practical side, there's a silicone-elastic lace pocket to keep the laces out of the way of the bike's controls. The Jam shoes are a great combination of style, comfort and protection at a more than reasonable price!